Have you ever wondered what Mormons believe about Jesus Christ? In fact, the actual name of the Mormon Church is The Church of Jesus Christ of Latter-day Saints. It is centered on Jesus Christ and His gospel. Members of the Church worship Jesus Christ as the Son of God and believe that faith in Him is essential to salvation. 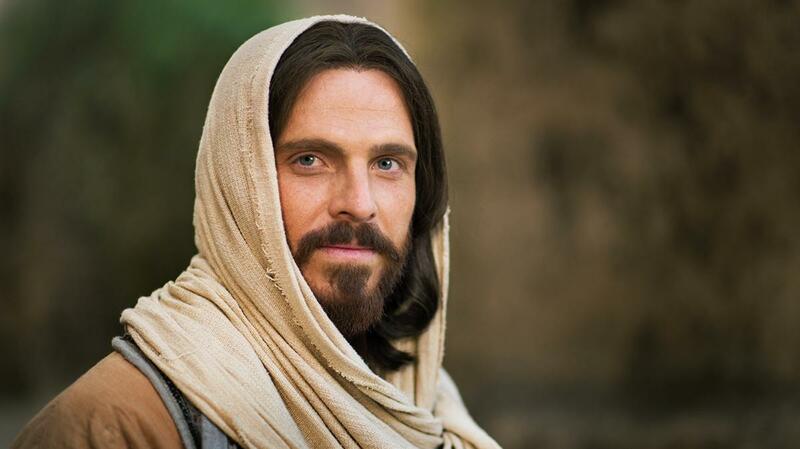 Mormons believe in Jesus Christ and that He is the literal Son of God, who lived and taught in the Holy Land, as recorded in the Bible (see JesusChrist.lds.org). He suffered for our sins and shortcomings, was resurrected, and will one day return to reign on the earth. Jesus Christ is the promised Messiah who was foretold by ancient prophets, and His is the only name by which salvation comes (see Acts 4:12). 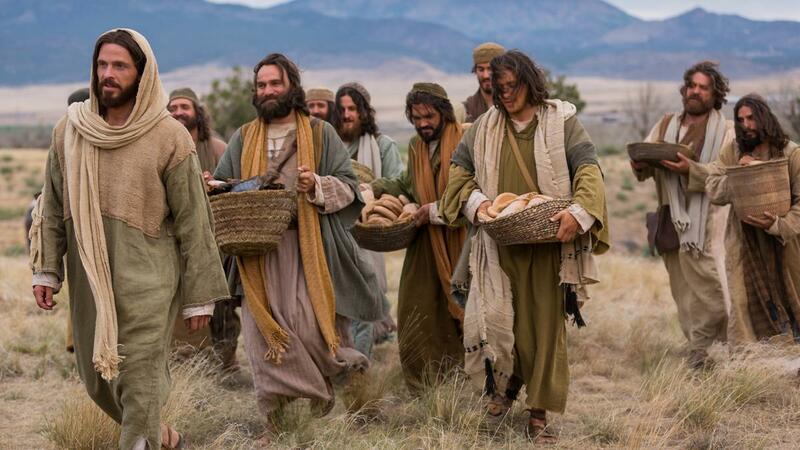 Mormons also believe that developing faith in Jesus Christ is the most important thing we can do in this life. For faith to be effective, it must be centered on Jesus Christ and not on any other person or thing. 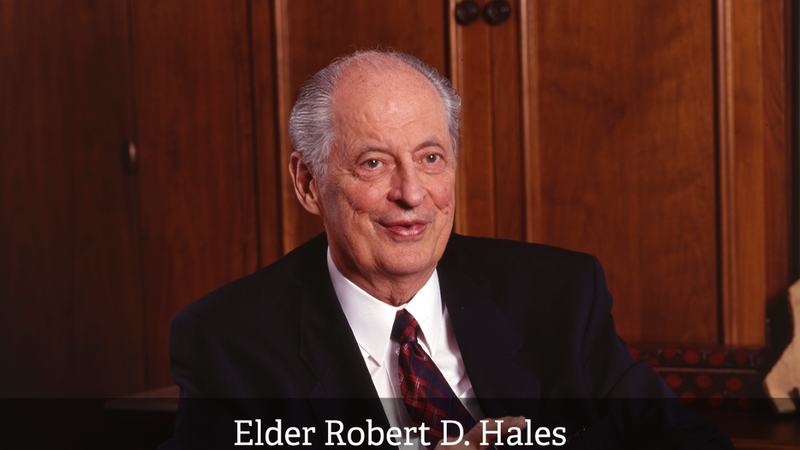 For Mormons, faith in Christ is the first principle of the gospel (see Articles of Faith 1:4). Mormons believe that faith in Jesus Christ is a gift from God and that we can pray and ask God to strengthen our faith. What do Mormons believe about faith in Jesus Christ? For Mormons, faith in Jesus Christ is more than a passive belief. 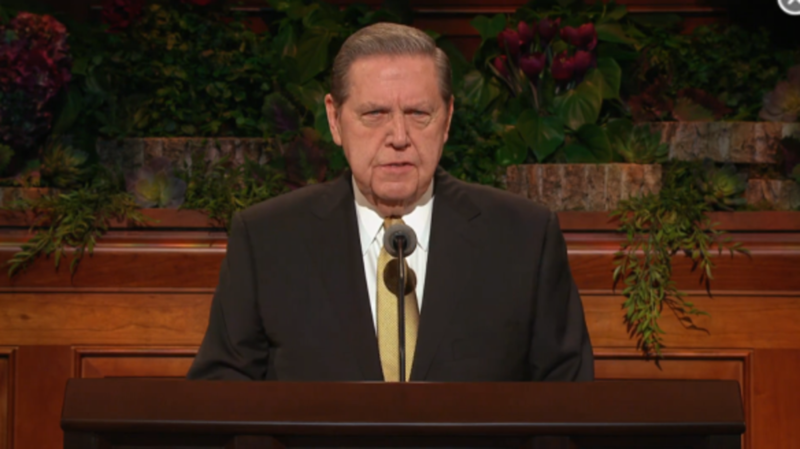 Mormons believe in the Bible’s teaching that “faith without works is dead” (James 2:20). In other words, we must act on our faith for it to have effect in our lives. Faith in Jesus Christ is a motivating force that inspires people to do good and to be good, and Mormons’ faith inspires them to act. Mormons’ belief in Jesus Christ leads them to repent of their sins, be baptized, attend church on Sundays, care for the poor and needy, and seek to do good in their neighborhoods and communities. Many Mormons also receive great personal strength to face life’s challenges from their faith in Jesus Christ. Because Mormons believe in Jesus Christ and view Him as their Savior, they have confidence that He has overcome all things and can comfort and strengthen them in all of life’s challenges. They recognize that although life on earth can be difficult, Jesus suffered, died, and rose again so that we might all have hope for a better life with God one day. 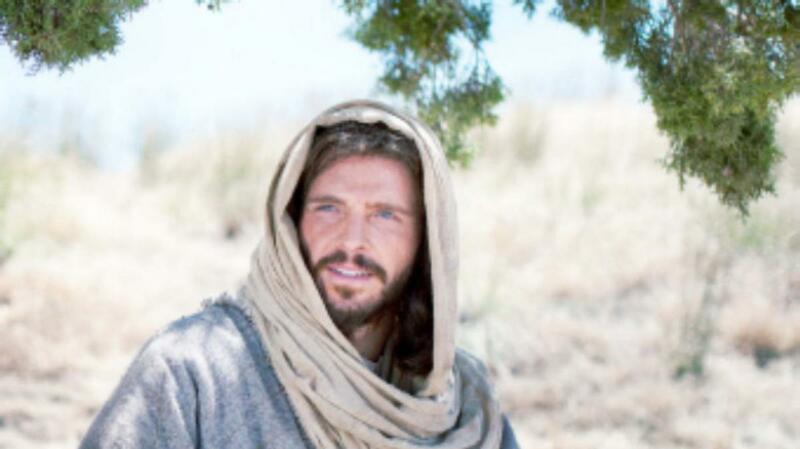 To learn more about Jesus Christ and how faith in Him can bless your life, visit mormon.org. The constellation of characteristics that result from faith in Christ are all necessary to our standing strong in these last days. Indeed the Atonement of the Only Begotten Son of God in the flesh is the crucial foundation upon which all Christian doctrine rests and the greatest expression of divine love this world has ever been given.